April 2016 – ARTAAJ – How are you doing? 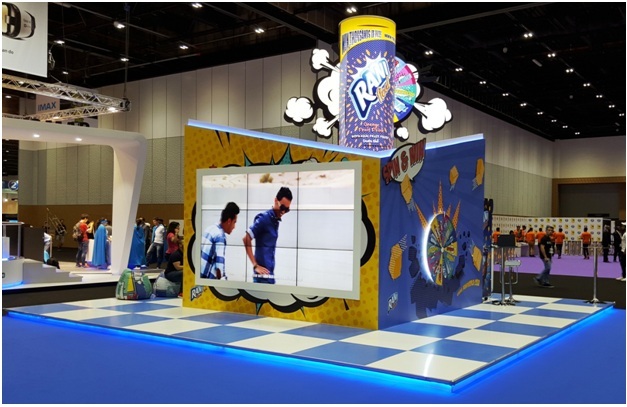 Artaaj conceptualized and built the Rani juice brand exhibition stand at the Middle East Film and Comic Con 2016, DWTC. Artaaj designed a massive video wall to run the Spin-the-wheel game which was a huge crowd puller at the stand. Product sampling, a gaming corner and corporate videos kept the visitors engaged. 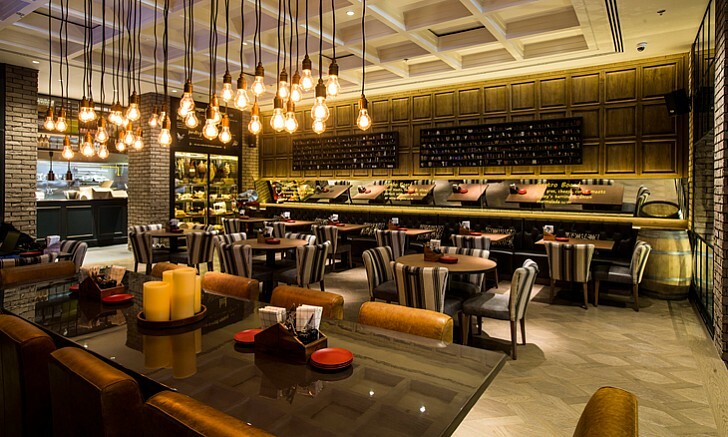 Artaaj organized the opening ceremony of Amwaj Rotana’s Gastropub – JB’s. Artaaj was responsible for a full turn-key production. Innovative invitations were designed with a balloon attached to the invite announcing the event date. The event was in line with the pub’s lively and convivial spirit. British stand-up comedian, MC- ray Addison entertained the guests.